A New York has pleaded to buying endangered tiger and lion parts with the help of straw men and shipping the parts abroad. Arongkron “Paul” Malasukum, of Woodside, pleaded Thursday, Nov. 9, 2017, to wildlife trafficking in U.S. District Court for Eastern Texas in Plano. In papers filed in federal court in April 2016, Malasukum admitted to purchasing a tiger skull from undercover agents who were working for the U.S. Fish and Wildlife Service. Malasukum also admitted to purchasing lion skulls from an auction house in Texas through the undercover agents on another occasion. The agents were acting as “straw buyers” for Malasukum. Malasukum, who knew his out-of-state purchases could draw attention from federal law enforcement, gave the undercover agents cash and told them which items to bid on and ultimately win. 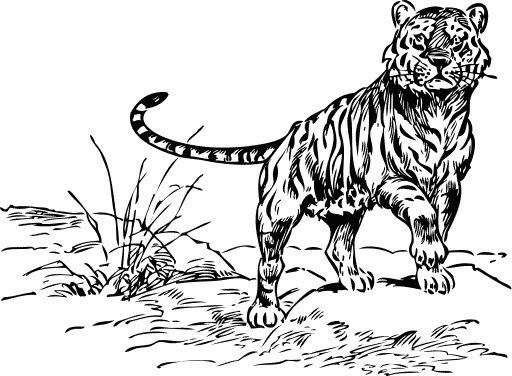 After the purchases, Malasukum shipped the tiger and lion skulls from Texas to his home in Woodside, New York. From New York, Malasukum shipped the skulls to Thailand for sale to a wholesale buyer. As part of his plea, Malasukum admitted that between April 9, 2015 and June 29, 2016, he exported approximately 68 packages containing skulls, claws, and parts from endangered and protected species, with a total fair market value in excess of $150,000. All of the exports were sent to Thailand.